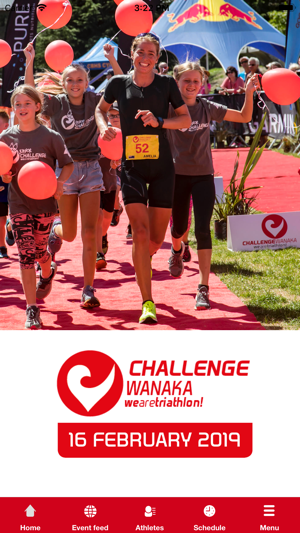 Challenge Wanaka features one of the world’s toughest and most honest long distance triathlon courses set against the stunning alpine backdrop of New Zealand’s Southern Alps and the Te Wahipounamu World Heritage Area. 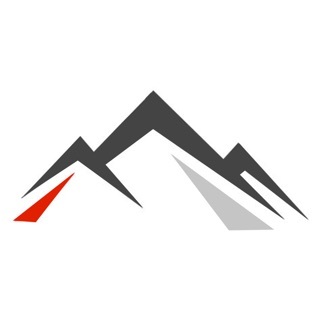 It is New Zealand’s largest triathlon festival, featuring events for all ages and abilities involving over 2,000 participants, attracting 10,000 spectators and a global audience of millions. 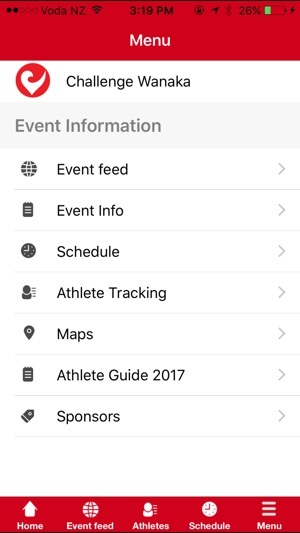 The Challenge Wanaka App allows Athletes, followers and friends to get all the latest event information, schedule, maps as well as track and follow athletes.